The original Model 400 Level Indicator has been superseded by the LI401. The LI401 uses the very latest in “ARM” Processor technology and has been designed specifically for use in the most demanding industrial environments and plants using modern remote communications. 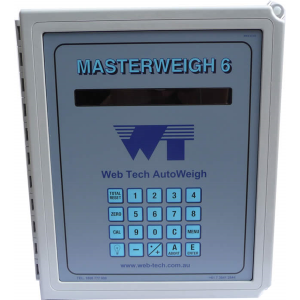 The local display is a 64 x 240 pixel graphics LCD type and provides the user with a versatile means of level and weight indication. 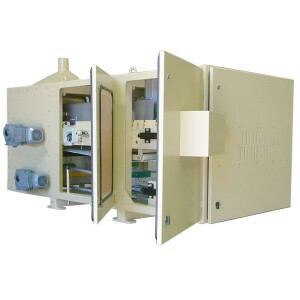 Remote data is provided by an isolated 4-20mA current output or optional Profibus, DevicNet and Ethernet. 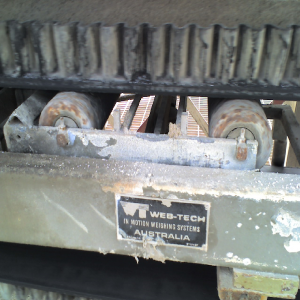 Web Tech AutoWeigh’s “medium capacity” weigh belt feeders include our models “WT1450” and “WT1700”. 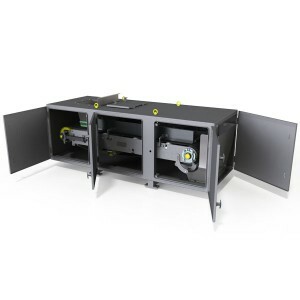 Available with belt widths ranging from 300 mm to 1200 mm, and capacities up to 250 m3/hr, the models WT1450 and WT1700 can also be extended in length to suit your requirements. 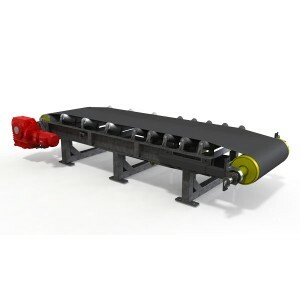 Typical applications for these models include sand, clinker, gypsum, limestone grain, cement, detergents, ores, petroleum coke, pet foods and many others. 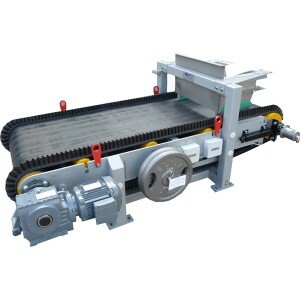 The model “WT1700” is one of our “medium capacity” weigh belt feeders, and is suitable for applications including product blending and process control, the model “WT1700” is suitable for the nearly all industries. It has been successfully used in cement, grain, minerals, pet food and many more applications. Typically used on materials that can be difficult to contain on a flat belt. 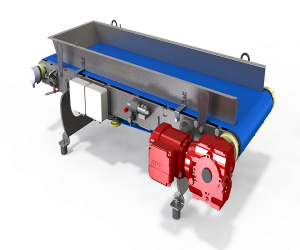 Standard inlet to discharge of 3000mm, optional extended versions available. Standard belt widths from 600mm up to 1600mm. Capacities up to 450 m3/hr.